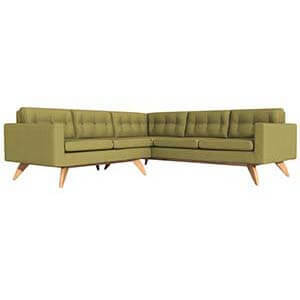 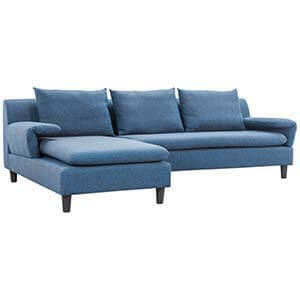 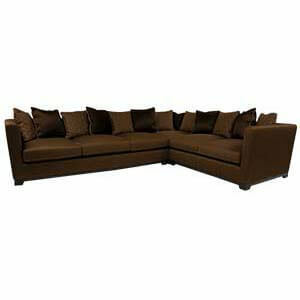 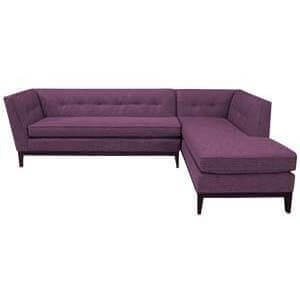 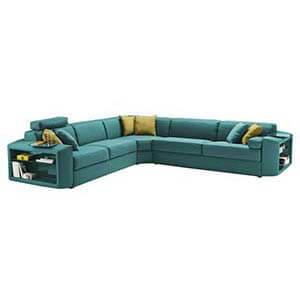 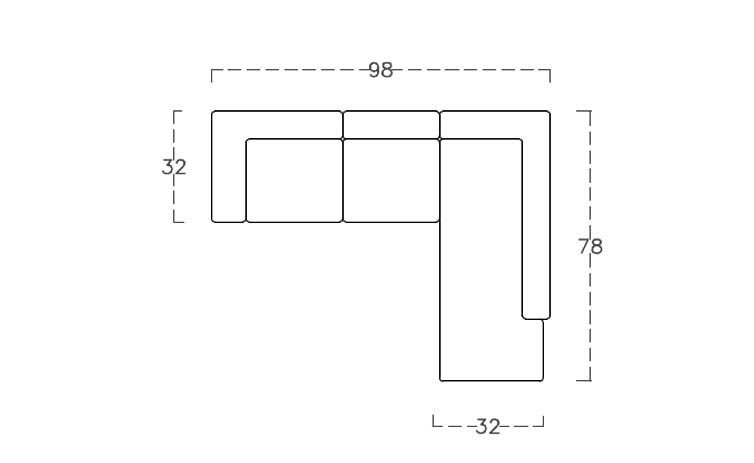 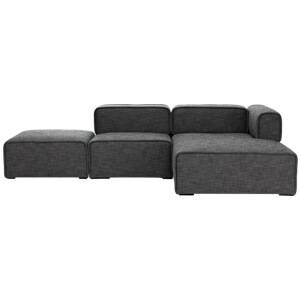 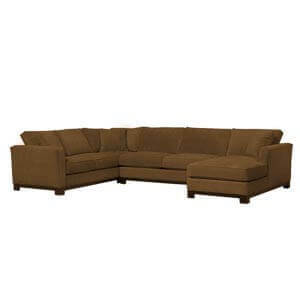 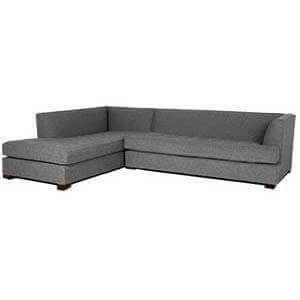 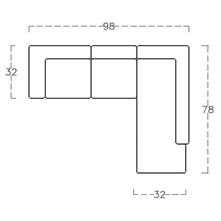 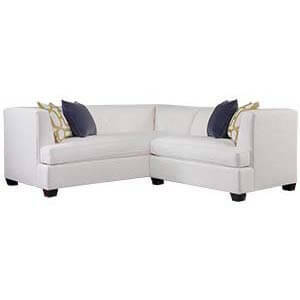 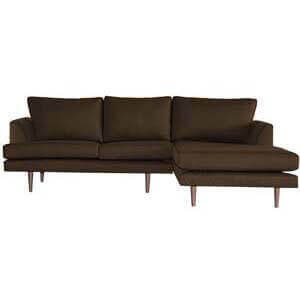 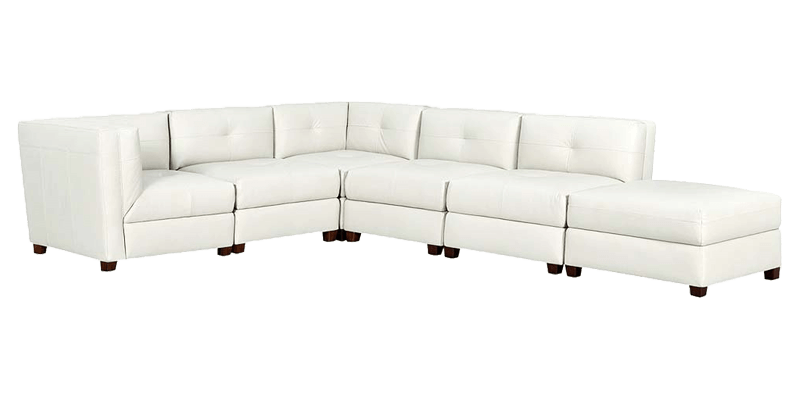 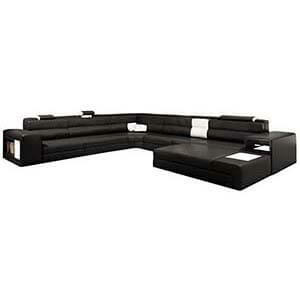 This six-piece sectional sofa is made spacious and extensive to provide you ample seating options. 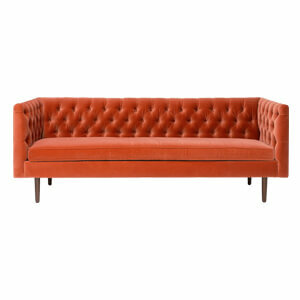 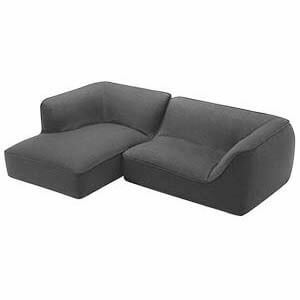 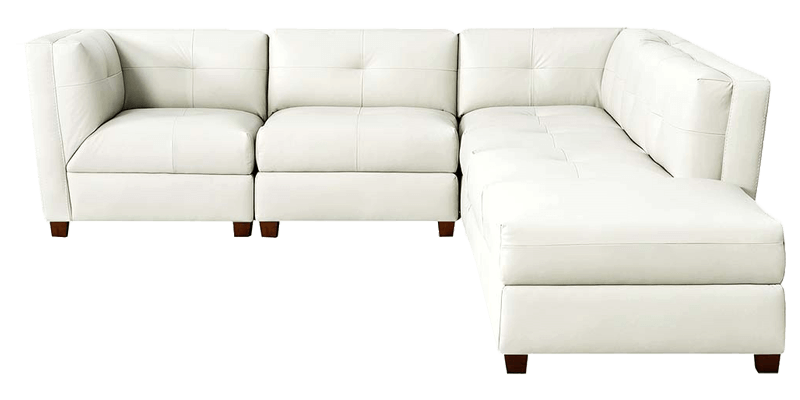 The leatherette covering and the widely spaced single tufting lends a luxe appeal to this furniture piece. 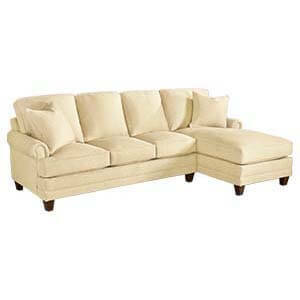 It's handcrafted strong salwood base ensures durability. 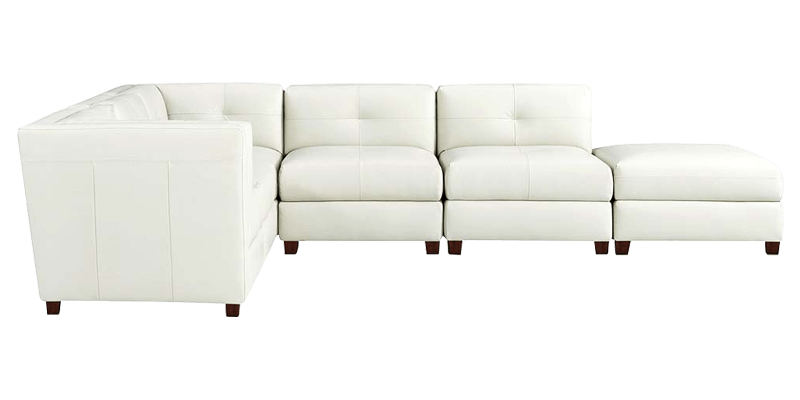 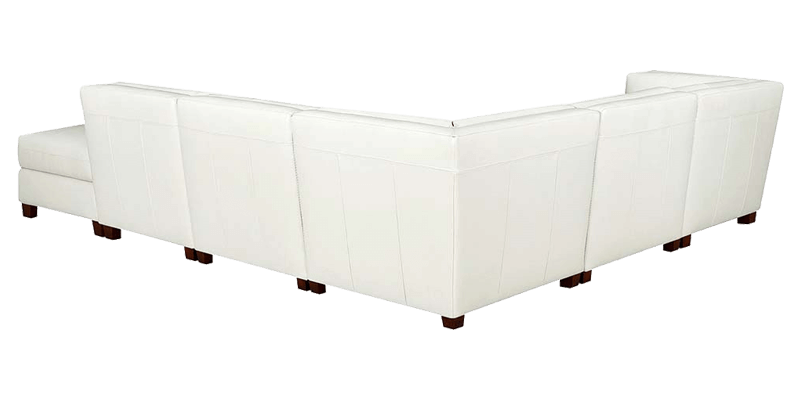 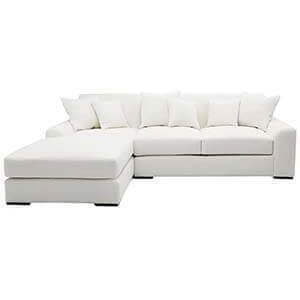 This clean white colour 5 seater contemporary l shaped sectional sofa helps give your home a quick decor update.